Namibia is a country which has by far some of the most spectacular scenery in Africa. It’s a country of superlatives, with vast unspoiled landscapes, diverse wildlife, unique landmarks and interesting cultures. The name of the country is derived from the Namib desert, the oldest in the world, which makes up a large part of the country. 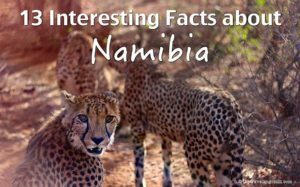 On the other hand, Namibia is the second youngest country in Africa, gaining independence from South Africa in 1990. 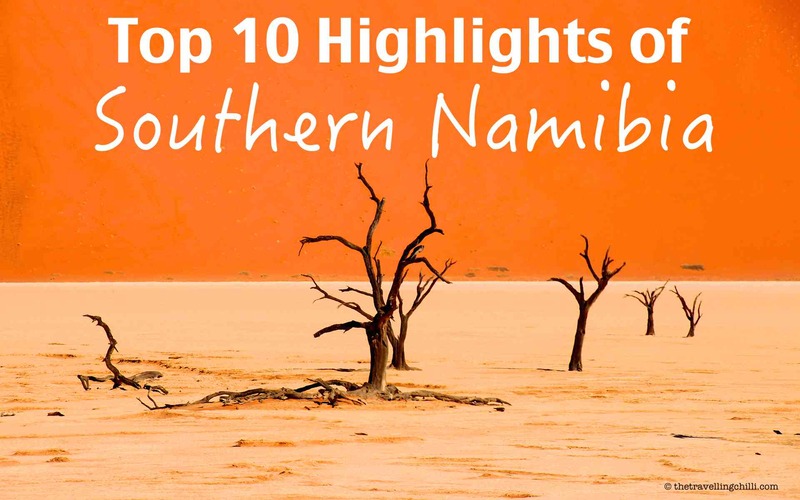 There are also many highlights in Namibia which are unique to the country. With a population of around 2 million, Namibia is the second least densely populated country in the world after Mongolia. In fact, most of the population live in the centre and northern part of the country which leaves the south extremely sparsely populated. The southern part of Namibia is mainly farmland and arid desert nature reserves with the occasional small settlements and farm houses every 100km or so. They are also very good at blending their settlements in with the local nature so you might drive past a small town, such as Solitaire, and not even notice it. Namibia has a great diversity of highlights to visit and see, too many to describe in one blog post. The south is also very different in scenery than the rest of the country. I have made a list of my highlights as I experienced them during my visits to Namibia. 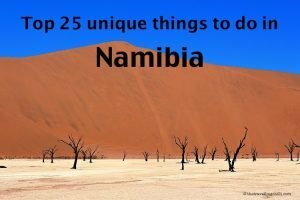 But also read about all the unique things to do in Namibia. 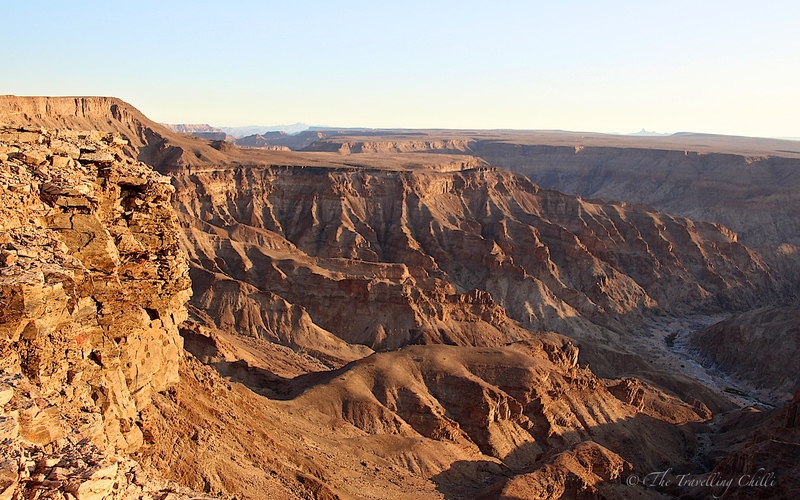 The Fish River Canyon is the largest canyon in the southern hemisphere and the second largest canyon in the world. Millions of years of glacial movements, continental drift and water erosion formed the canyon to its current shape. It is a true natural wonder and worth a visit. Sossusvlei is probably Namibia’s most famous and popular tourist attraction. The setting is just spectacular. 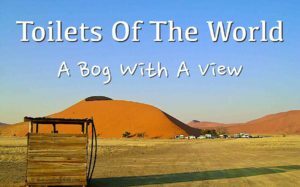 It is characterised by huge red sand dunes covering a large area of the Namib desert. The red dunes are best visited during sunrise or sunset when the glow of the sun gives the dunes it’s deep red and ochre colours. It’s a unique breathtaking spectacle, every day. The rise of the sun also gives the dunes the typical two coloured view, the shady side nearly black and the sun side bright red. 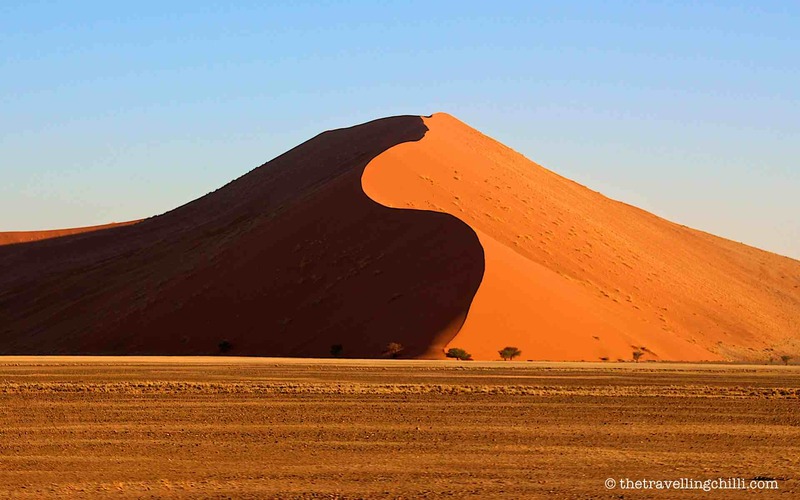 You are allowed to climb some of the dunes, like Big Daddy (325 metres high) and Dune 45. It is worthwhile climbing them early morning to see the sunrise over the desert. 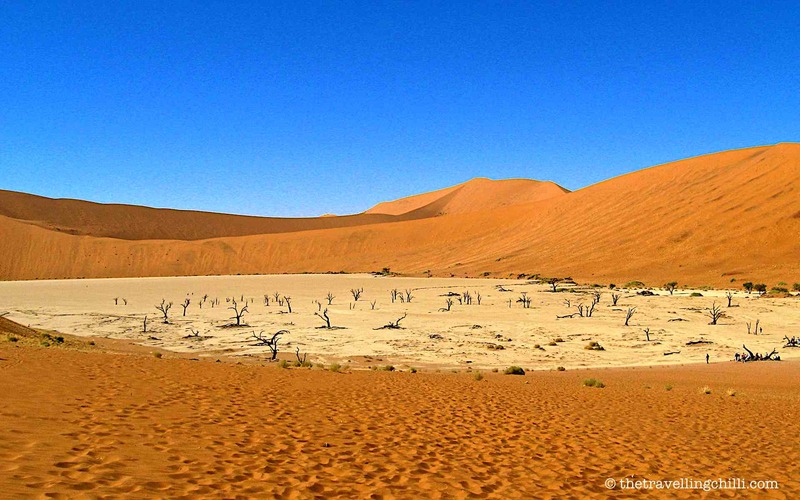 A visit to Sossusvlei is definitely one of the highlights of Namibia and high on the list of activities to do. Deadvlei is part of Sossusvlei and is as the names says, a dead valley. The valley used to receive water from the Tsauchab river until the winds blew the dunes across the river and cut it off. Instead of red sand, the valley or rather pan as it is now is covered with white lime stone (also coming from the mountains). The trees are dead, but due to the extreme drought in combination with the deep roots of the trees (80 Meters) they do not fall over, nor decay. The trees that can be seen in Dead Vlei are dead for around 800 years. The landscape is so unique, so different, so special, so beautiful. The Ai Ais Resort allows day visitors and there is comfortable accommodation as well as a nice campsite available for the overnight visitor. 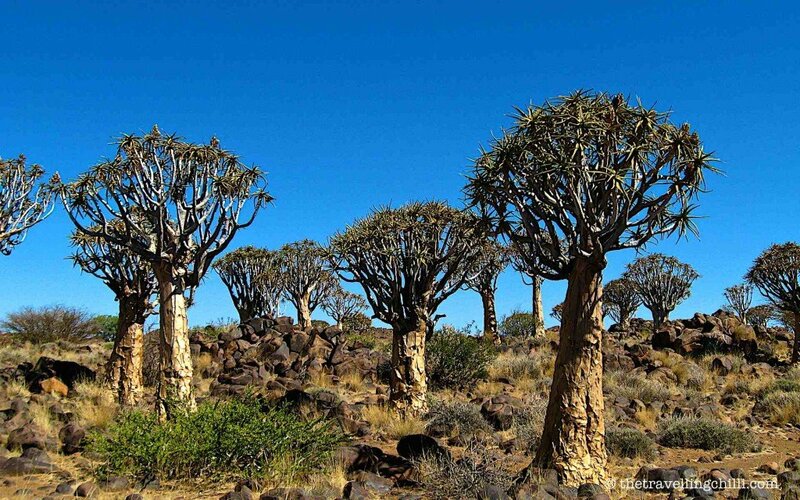 Quiver Tree – The quiver tree belongs to the aloe family but looks like a tree. The bark is soft fibre and is easily hollowed out. The first inhabitants of Namibia, the San or the Bushman, used to hollow out the branches to use as a quiver for their hunting darts. The tree is unique to the south of Namibia, as well as a small part of South Africa. It mainly grows on rocky surfaces and beautifully decorates the Namibian landscape. Milkbush (Euphorbia Damarana) – When driving around in the southern part of Namibia, one cannot miss the abundance of milkbush, a plant native to Namibia. It has green greyish leaves that look like long pencils and which contain a milky substance. It is regarded as a very toxic plant. 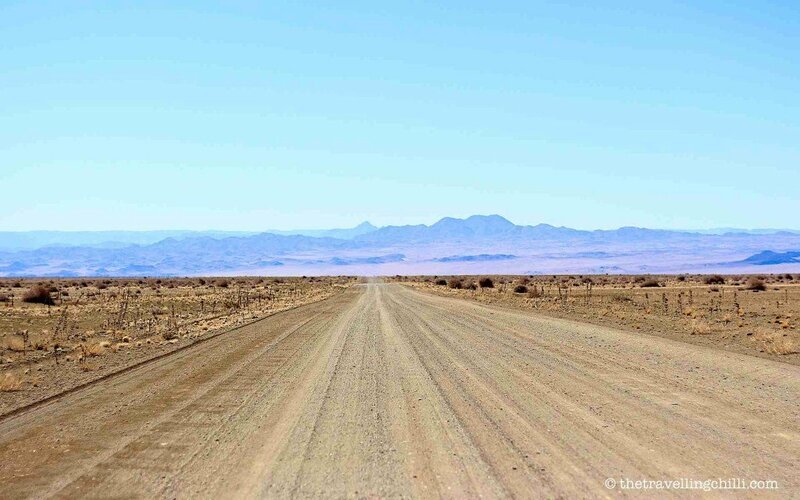 The first thing that struck me arriving in Namibia were the vast open landscapes. As far as you can see there is ‘nothing’. Or better, one can see the desert stretching out for kilometres, with barren and ancient mountains in the distance. Once you take the chance to soak in the bare, unspoilt, open and vast scenery, you will never forget its pristine beauty and will want to return to experience it again and again. The Orange (now called Gariep) river seeps like a green lung through the south of Namibia. It marks the border between Namibia and South Africa. A famous activity is multi day kayak, rafting or canoeing on the river, with sleeping on the river banks. Even just a few hours on the river is pleasant. The area on both sides of the river is green and lush with reeds and palm trees as well as vineyards and gives a surreal look to the stark desert landscape. Spread out all over you’ll see rusty vintage car wrecks from a bygone era, some full with bullet holes from the police chasing diamond thieves through the desert. You can see them at various places when driving on the dust roads. Solitaire also has a nice collection of these old cars around the town. It gives a nostalgic feel to the surrounding desert. Another place to see beautiful rusty old vehicles like Chevy’s and Fords is Cañon Road House. They have a great collection of cars, trucks, an old ambulance, number plates and other memorabilia. 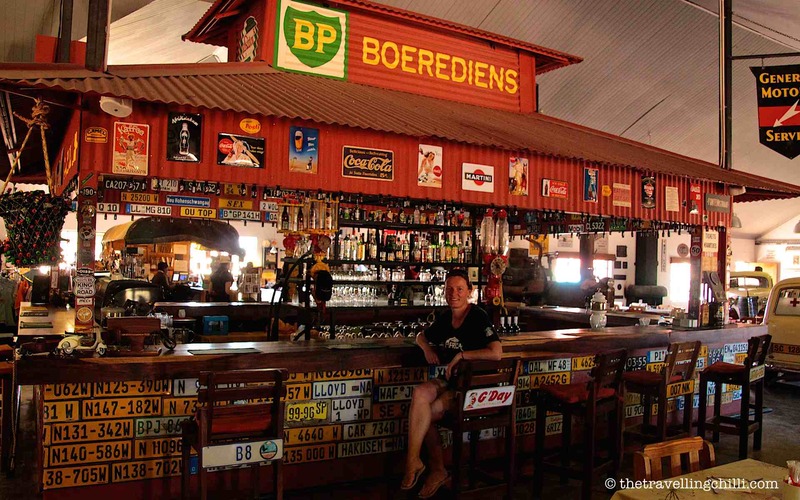 Even when not staying overnight, it is worth a stopover to look at their great collection or for a cold beer and a tasty lunch. Definitely try the Roadhouse Burger, it’s well worth it. We tried it and approved of it. We even forgot to take a photo of this burger, it’s that good! Gentlemen, do open Pandoras box, you will be surprised. On the way from Sossusvlei to Walvisbaai is a small settlement named Solitaire. 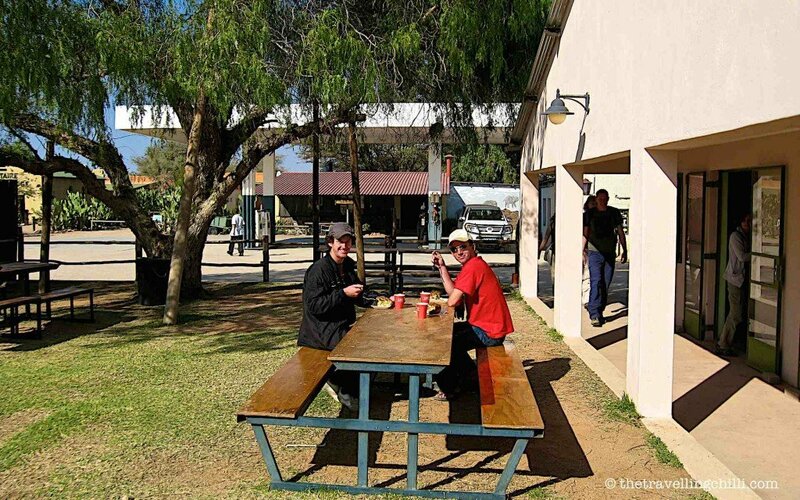 It is officially the smallest town in Namibia, and it definitely looks like it, since it consists of only a general dealer, fuel station, bakery, post office and a lodge. These are the minimum requirements to be classed as a town in Namibia. Solitaire is a must stop over, either for the night, or just for trying the delicious home made bread or their famous apple pie. The late Moose McGregor became famous worldwide for his apple pie. 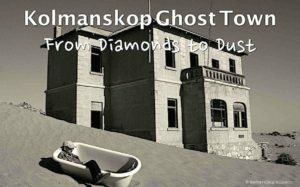 Kolmanskop grew as a town during the diamond boom in the vicinity of Lüderitz. In the ’30’s, after world war I the diamond boom was in decline and richer diamond deposits were found in other regions. 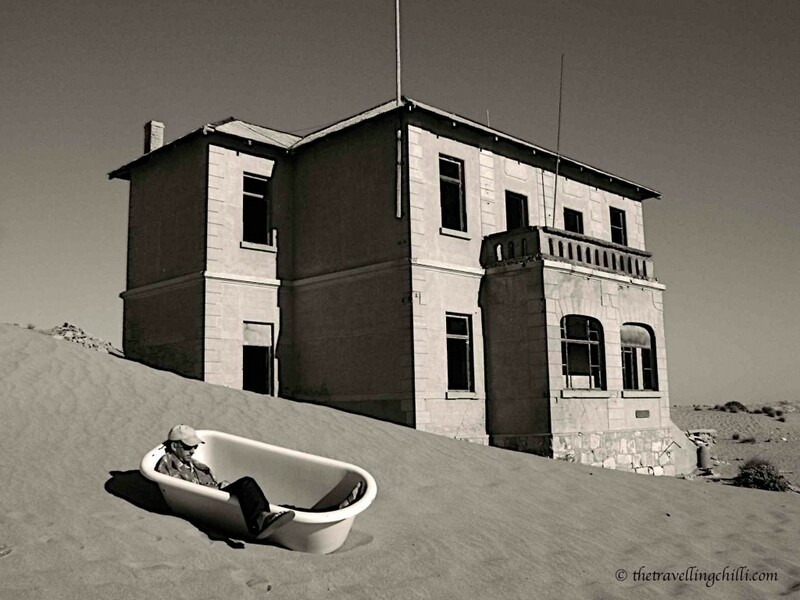 The families started leaving town and slowly Kolmanskop became a ghost town in the desert. Currently it is a photographers paradise, with sand blown into the old buildings. The best time for photography is either at sunrise or sunset. 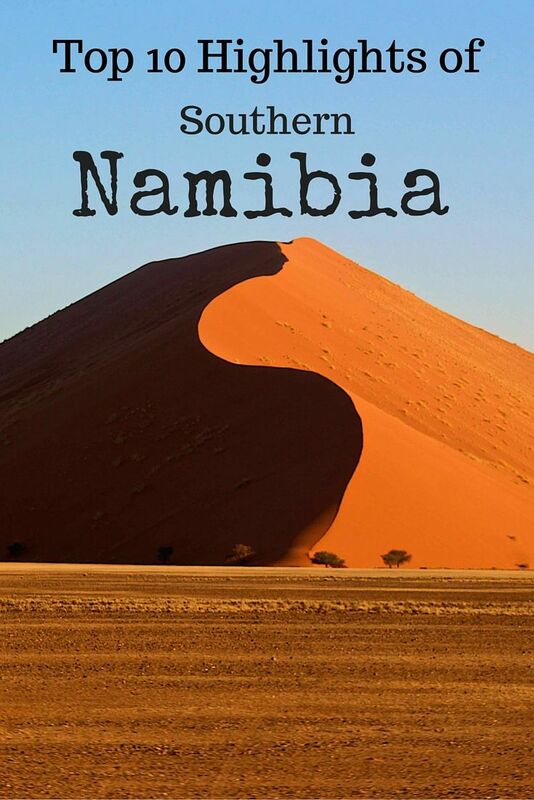 If you visit Namibia, the guide book we can recommend is the Bradt Travel Guide of Namibia. It gives very useful information about the country and has been really useful to us. The lastest version is from August 2015. Have you ever visited the southern part of Namibia, what was your impression? What was your highlight of the trip? 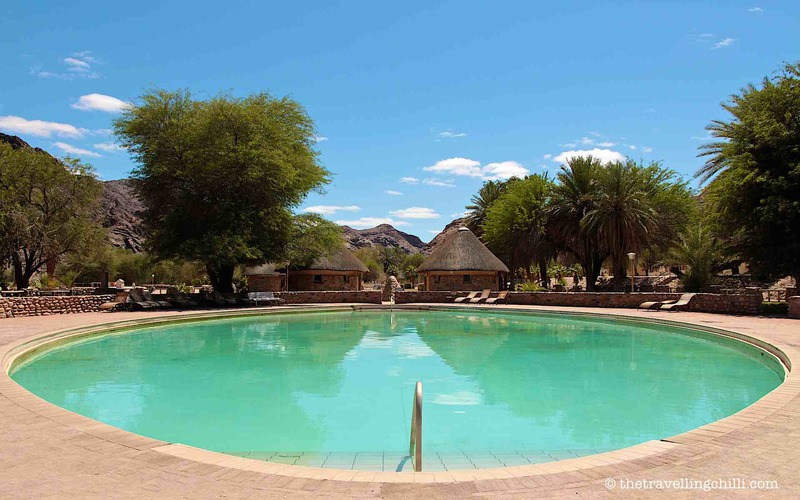 I connected with a Namibian tour guide – online – a while back and got my first glimpses off the place through his blog. Extra terrestrial. Never seen anything like it anywhere, especially those Mars-like desert pictures. Awesome images and great DYK facts up top. Thanks much for sharing. Thanks a lot Ryan. It is indeed an extra terrestrial place, it’s one of my favourite countries to visit. I keep on going back, it’s so awesome and so different to any other country. Do you have any plans to visit Namibia? You will definitely love Namibia, it’s so beautiful. I believe Angola is a beautiful country too, although completely different landscape than Namibia. Great pictures! Namibia looks amazing. Sossusvlei is just so out of this world, so unique and stunning with all the red dunes, especially early morning and late afternoon! And that hot spring was just so nice, especially after all the dust in the desert. Absolutely stunning! Many of your pictures remind me so much of the landscape here in Utah, but the vast deserts are incredible! Thanks! I did not know Namibia was so similar to Utah. Maybe that should be one of our next destinations since we both love the landscape in Namibia so much. I’ll check it out!! I might not be the best with words, since I’m not a native speaker, nor the best taking pictures, since I’m not a photographer. But I am a professional editor and a fan of Steve McCurry. There are two things I need to tell you: you must keep blogging! You’re an excellent writer with a spotless prose. Your pictures are incredible. I wish you thousands of cover stories. Out of this world! Hoping for 2017 – probably adding kiteboarding sessions while we are there, great spots along Namibia coast. This was such a nice read 🙂 I’ve already added Namibia to my bucket list. Pics are stunning! Amazing! I’ve only been in Africa for one day in Morocco when I was about 15. I would love to go back on a proper adventure! Oh my GOD! I love the pictures!! Wow!! Some don’t ben look real!! Honestly, I’ve never even really thought about going to Namibia but these pictures are starting to change my mind. They really are other-wordly! I especially love the first couple of the sand dune and the canyon. Thanks for sharing such a great post! When you ever get the opportunity to go to Namibia, just do it, you won’t regret it :). It is so out of this world and so different than most other countries. Wow, your photos are outstanding. Wasn’t ever considering Namibia but now it looks like we will miss a lot if we don’t go there! 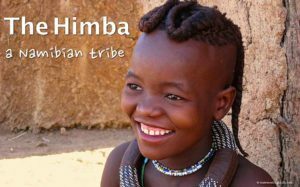 I had no idea Namibia was such a diverse place. Your images are amazing, especially Sossusvlei. I haven’t been to Namibia. I would love to go, but waiting till I have a bit more money as it is quite expensive to travel there from Italy and I hear it is also expensive there. Your pictures show a surreal, incredible landscape. 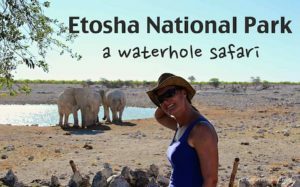 My friend is going to Namibia next week so I am sharing this post with her! Awesome places here. 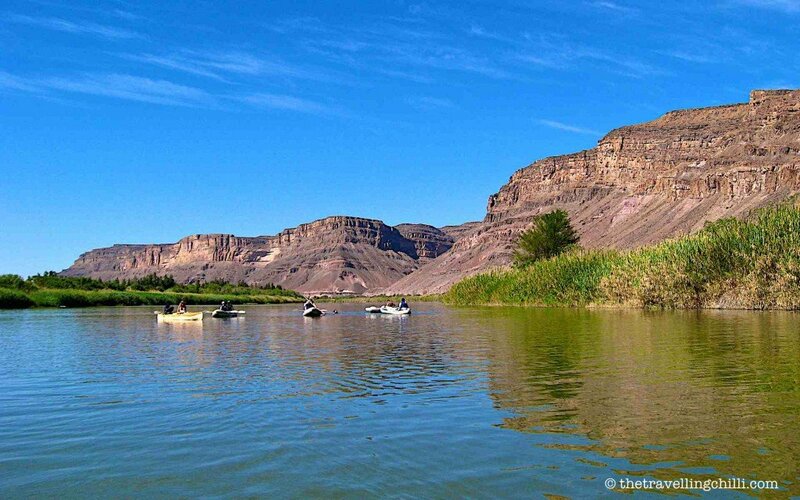 I think Fish River Canyon is right up my street! What a gorgeous country! Sign me up for the hot springs, pronto. Nice pictures. It is not a country you ever hear much about so thanks for sharing your experience. That valley alone looks like it is so worth a visit! Amazingly beautiful and a unique place I sense! This hadn’t really been on my radar before but more than ever I would love to explore this beautiful country and also more of Africa as a whole. Thanks for sharing these places. Lovely photos! Nambia looks wonderful. Excellent post. Thanks for the introduction to a region of the world I was unfamiliar with. I’d love to get to travel there someday! Always wanted to visit Africa, I have started to write down the countries I should go. Definitely Nambia will be on it! Great article babe! Namibia looks amazing! Definitely worth considering for future travels! I wonder if it’s hard to get a visa for it? with a Philippine passport? Great blog ???? I love its completeness in overview of highlights. What did strike me however when travelling southern Namibia was that everything seems to be a highlight. I still think of all the steange mountain shapes and endless roads in to nothingness just as much as the highlights like fishriver canyon or sossusvlei. Also very neat was a little “village” although that’s way overstated, named Seeheim. Definitely gonna dig more in to your blogsite now ???? Beautiful pictures too! What lovely pics! Love the composition! What a great collection, and they’re definitely highlights. The Orange River seems like a place I could escape to float the length. And the photos themselves are striking. What an amazing trip and an equally amazing collection of images. I love how simple yet stunning each of the photos is. Great work! So beautiful landscapes ! As a lover of Asia, I often think I should also return to Africa. Your article is the perfect motivation ! Asia has a lot to offer, as well as Africa, but they are both so different! B-e-a-u-t-i-f-u-l images! And interesting anecdotes! 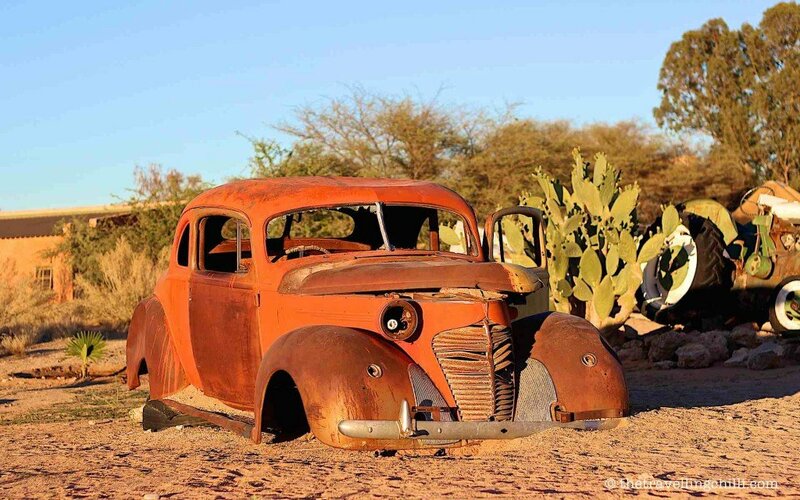 The vintage cars in desert seems so bizarre! Some of those pictures look the SW of the USA, and the pub wouldn’t be out of place in outback Australia. It looks like a fascinating place to visit. I love the sand dune pictures. Amazing pictures and really interesting post! The colors are incredible and I really want to go now!